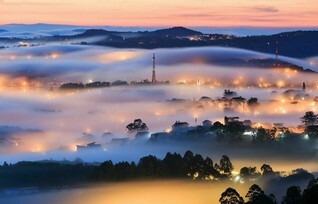 Ana Mandara Villas Dalat Resort & Spa, an award winning resort and spa, is located in the central highlands of Vietnam, within lush rolling hills. 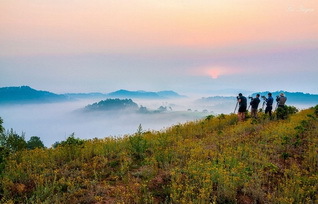 This unique destination offers a peaceful haven away from the stresses of city life. 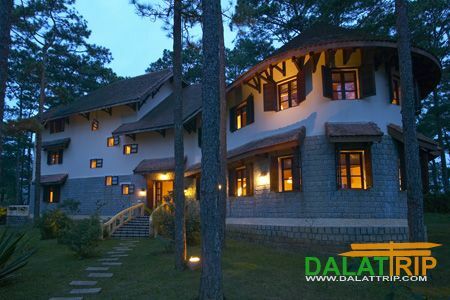 For your accommodation in Vietnam, Ana Mandara Villas Dalat Resort & Spa is a 70 room resort, set in the rural highlands of Dalat, Vietnam. This luxury resort comprises of seventeen fully restored colonial-style villas, each originally constructed between the 1920’s and 1930’s by the French settlers of the time. 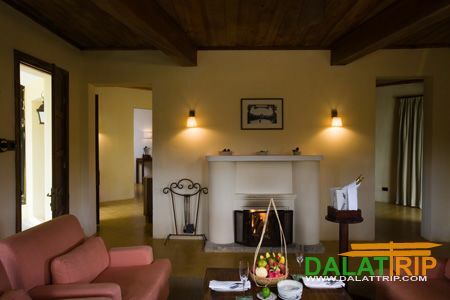 The villas retain the unique personalities of their original owners while being lovingly restored to their former glory – albeit with a touch of luxury, with all care taken to preserve original design, décor and charm. 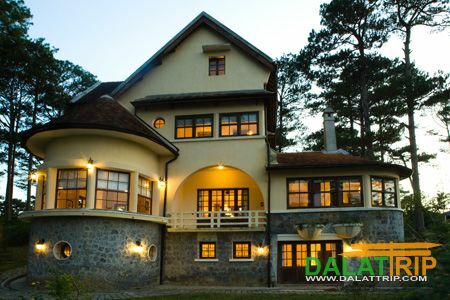 La Petit Dalat is the hotel’s signature restaurant, which serves anything from a pot of freshly roasted Dalat Coffee to home-made pastries, cookies, pasta, cheese platters and wines; for your dining in Dalat Vietnam while you relax in Ana Mandara Villas Dalat Resort & Spa. 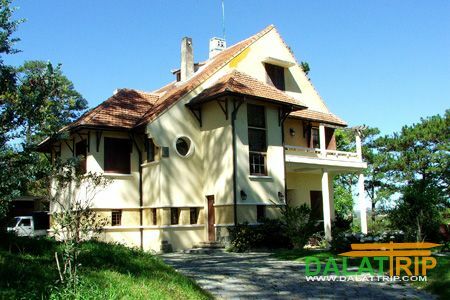 A luxuriously appointed facility, set amidst a French Colonial Villa, La Cochinchine Spa includes five treatment rooms with extraordinary views across Dalat country life. 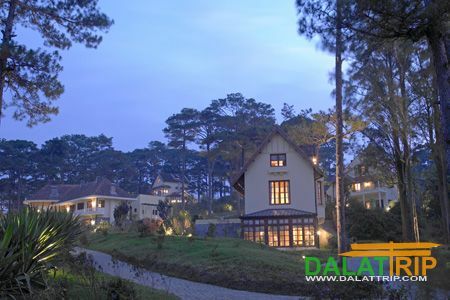 Enjoy a relaxing vacation in Dalat, Vietnam with Ana Mandara Villas Dalat Resort & Spa.